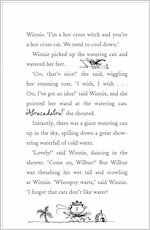 Winnie the hapless witch casts a spell on older children in this four-story book for confident readers. 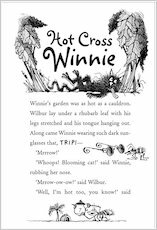 In these brand new stories, Winnie proves that she can handle any crisis, whether it’s feeding a fussy eater or stopping a runaway broomstick. 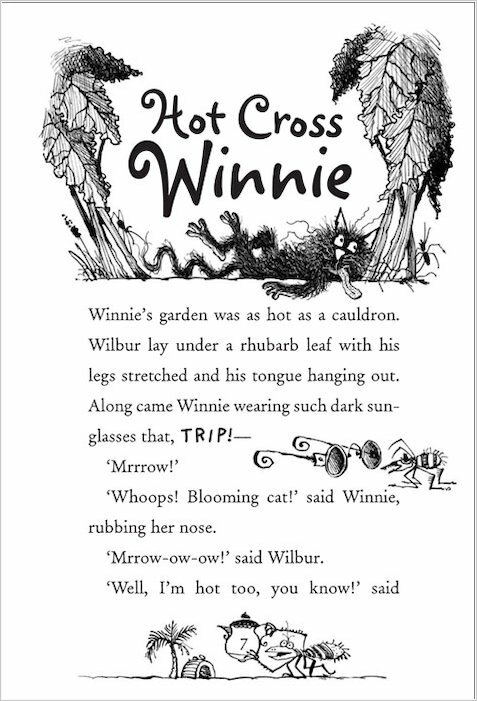 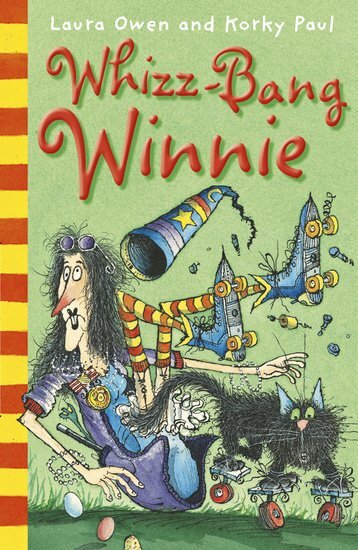 Perfect for Winnie’s older fans, this reader-style book is bursting with Korky Paul’s loopy line illustrations. 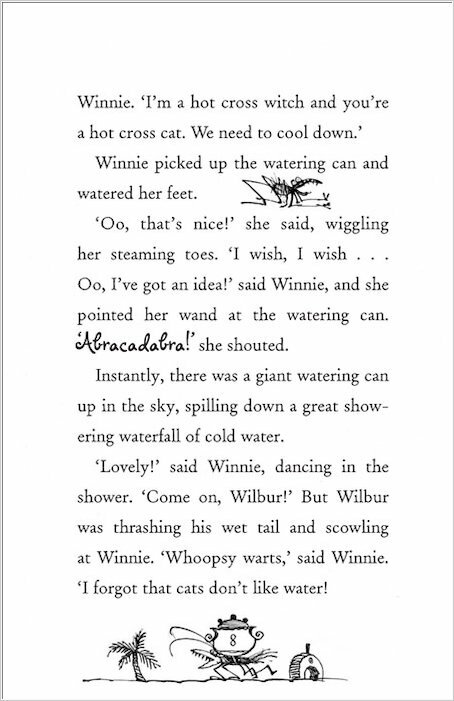 It’s pure Winnie magic!